It is that magical time of year again, winter! Winter is that glorious time of year where you need to cuddle in under blankets and warmer clothes. 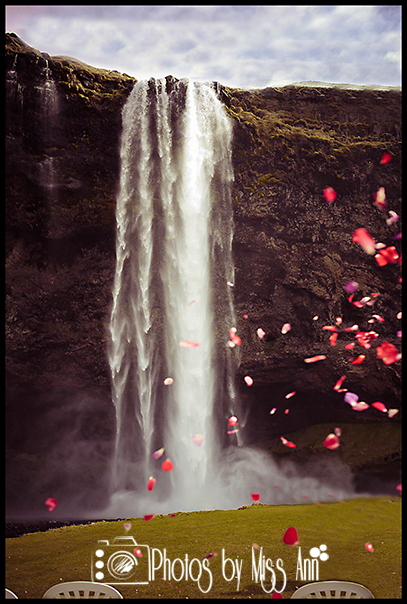 The first snowflakes have officially fallen in Iceland and anxiously await the romance of the season to come under way. 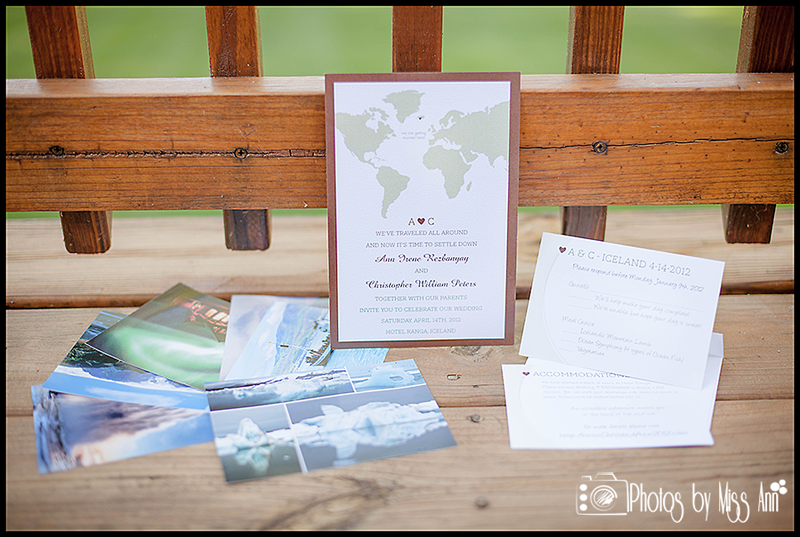 1) How many destination weddings have you photographed by yourself and under your current business name? 2) What countries and environments have you photographed in? 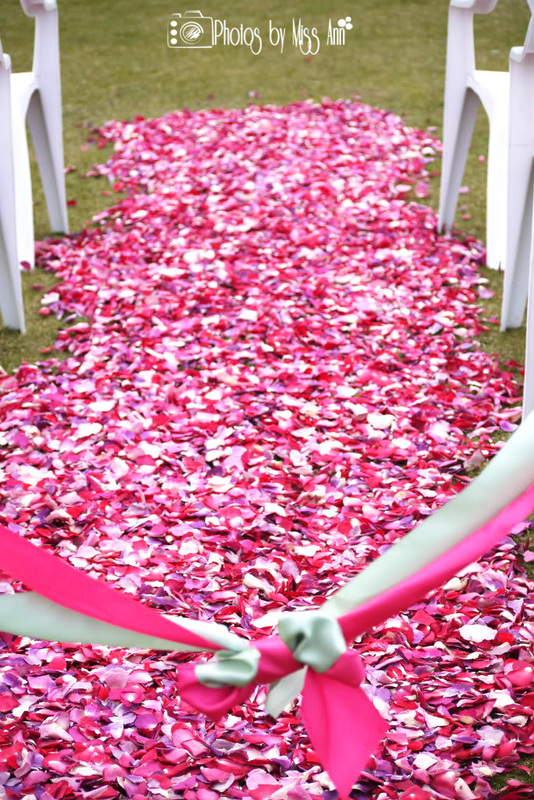 3) Do you offer destination wedding weekend coverage or only “continuous” day coverage? If so for how long and what are your limitations? 4) What makes you more desirable than hiring a local photographer? 5) What sort of lighting equipment do you bring? 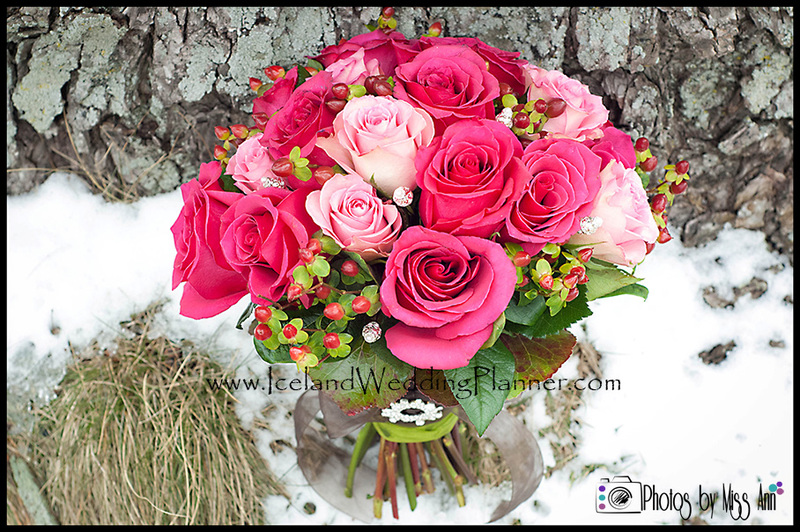 Are you prepared for all types of conditions and photographing every detail we spent so much time planning? 6) Do you travel with backup gear? 7) Do you interact with the guests (IE, grouping couples together or being forward enough to group of friends/family together)? 8) How detailed do you feel you are? 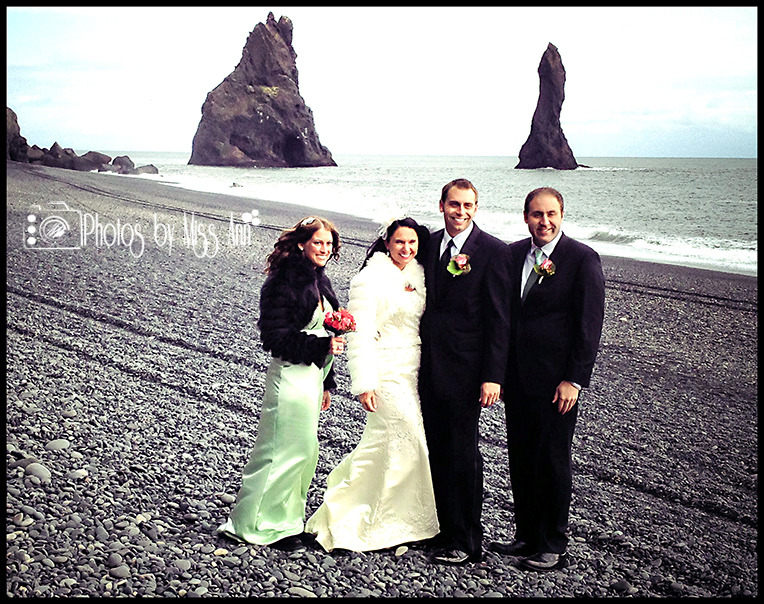 Can you give examples during a destination wedding? 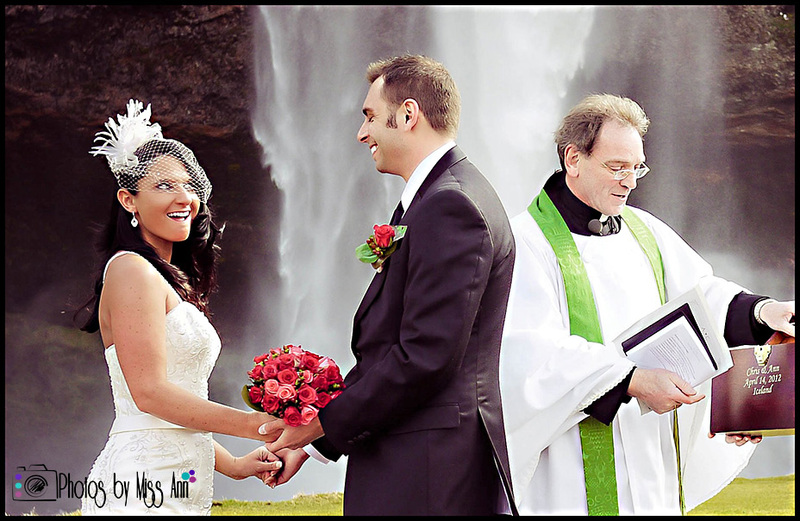 IE, May I see a full wedding gallery you delivered to a couple? 9) Can you give me an example on how you exceeded a brides expectations? 10) Can you give me an example when you disappointed a client and what the end result was? 11) Do you carry travel and liability insurance? 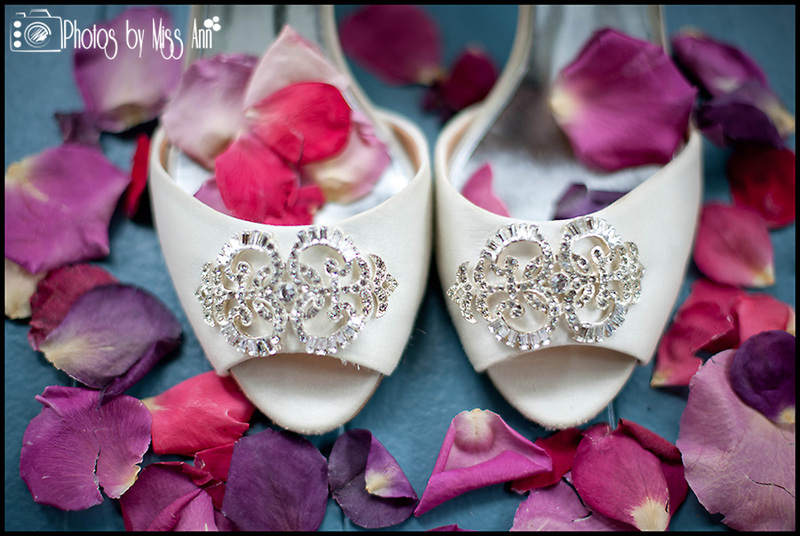 12) What happens if you miss your flight, a family emergency happens, or you are late to our wedding day? 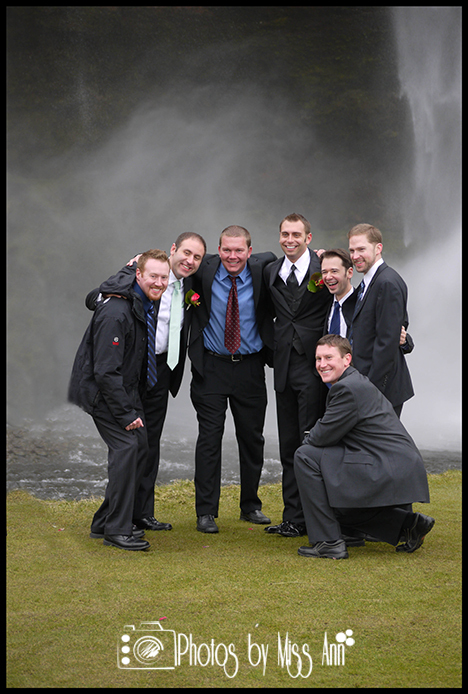 13) If it rains during our outside ceremony, how do you handle your gear? 14) Do you carry an emergency survival kit? 15) Do you photograph in RAW? 16) Will I receive the high-resolution files in RAW or JPEG files? 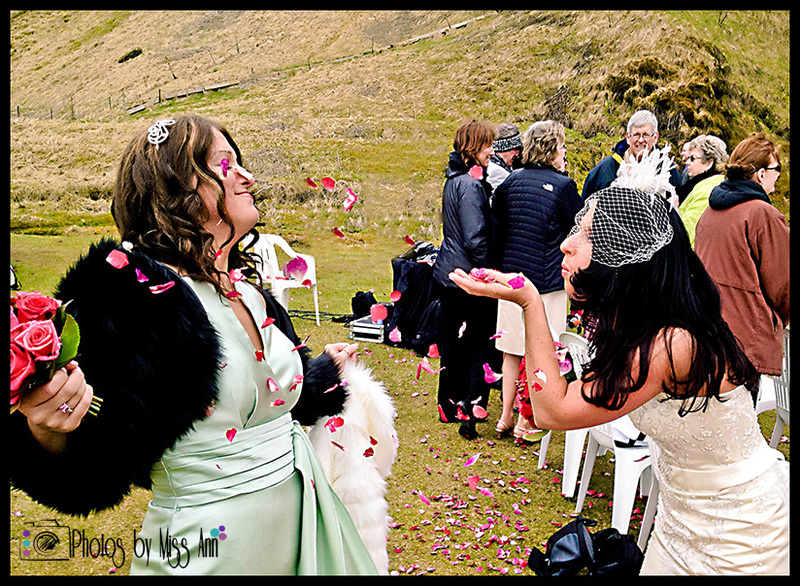 17) What is your processing workflow timeline once you have photographed our images? 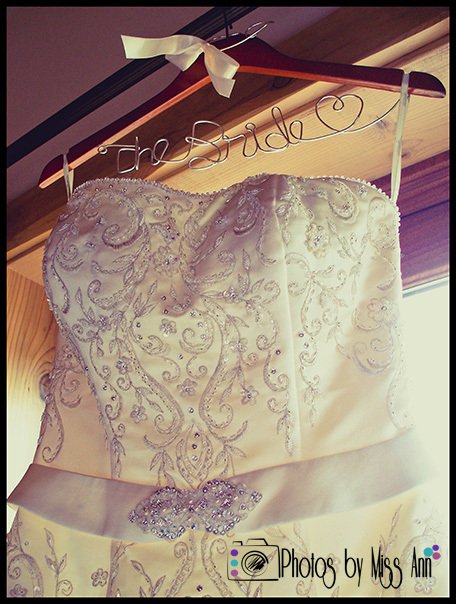 18) What is your turn around time from my wedding day? 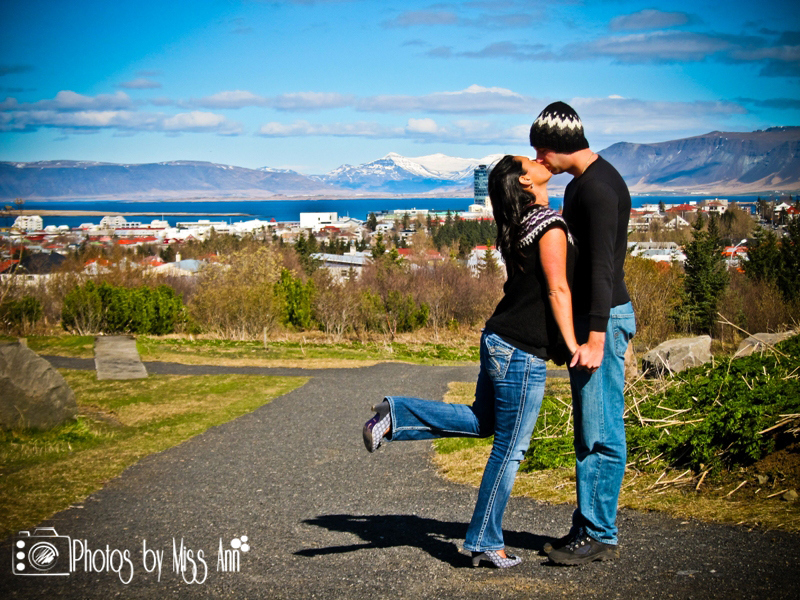 19) Do you offer a pre or post Iceland wedding session? 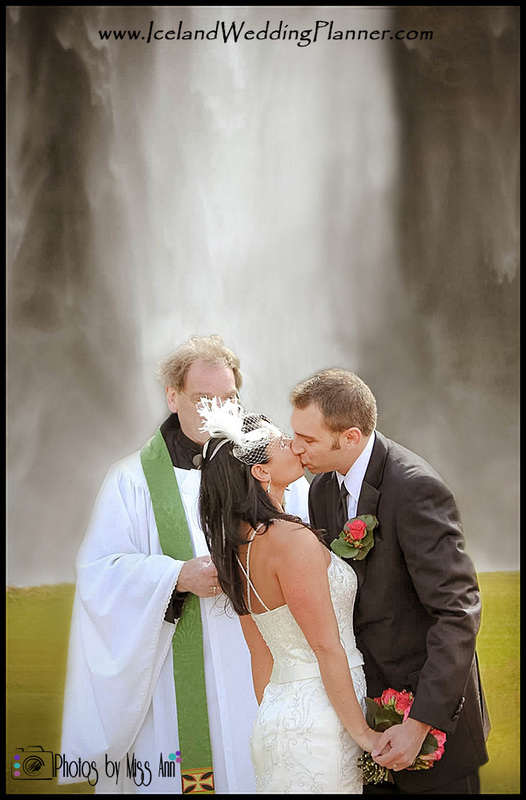 20) What places would you suggest we photograph nearby our ceremony and reception location? 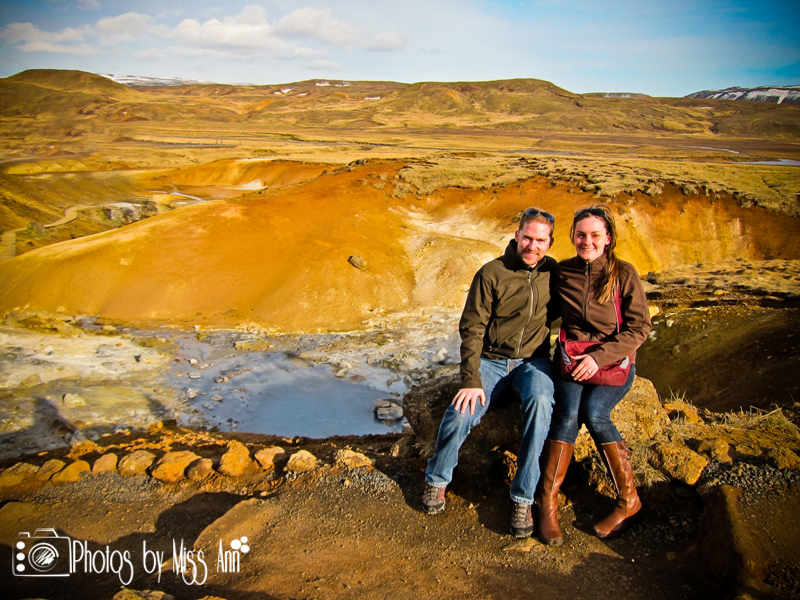 IE, Have you photographed in our region of Iceland before? 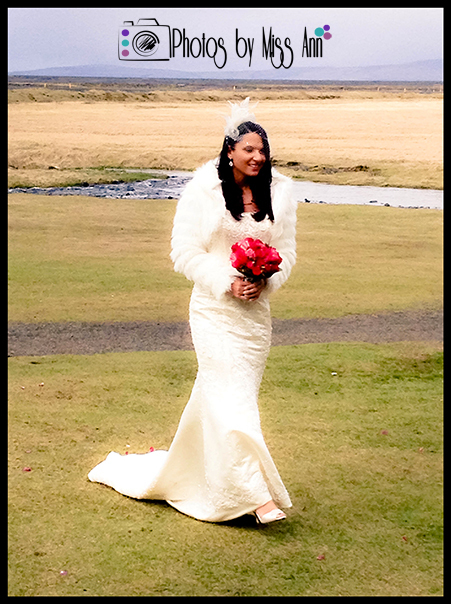 21) Do you offer nighttime photography and/or Northern Lights Wedding Photography to be done after our reception? 22) Will you check in with us before you leave for the night and the weekend? 23.) Will you be following up with us once your service is complete? 24.) Will you be posting our images or using them in any way without our permission? 25.) Do you use off camera lighting? Asking those types of questions will allow you understand and gauge their experience level in photography, customer service, travel, and how they could be an asset to your wedding day before, during, and after. Deciding on a wedding photographer is on the same level of picking your wedding date. After all, those are the two things is all you’re going to have once the day is over outside of the actual memories! 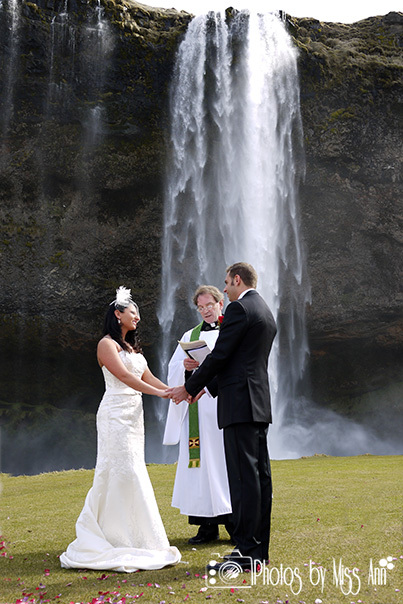 We chose Saturday, April 14th 2012, Seljalandsfoss Waterfall for our ceremony location and Hotel Ranga for our beautiful 5-course reception dinner. 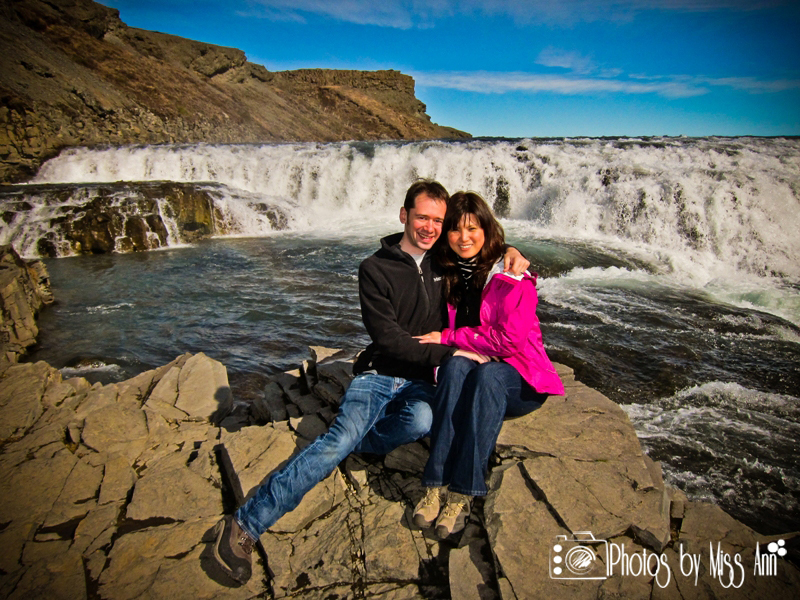 For our destination wedding in Iceland, we unfortunately did not have a positive overall experience with our hired wedding photography team from Toronto Ontario. Their technical quality was disappointing and their lack of attention to details was an even bigger problem. They basically left with having to edit our own wedding portraits and recreate just about all of our wedding day details to ensure they were properly documented. 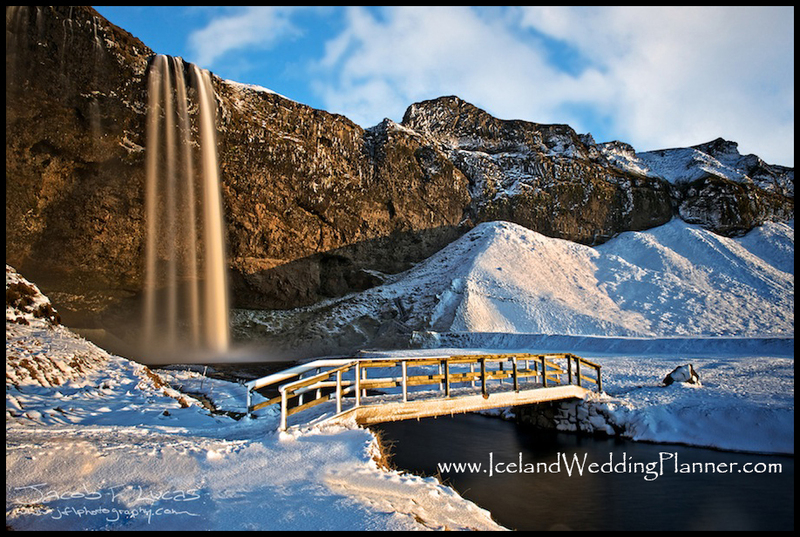 So please, please be careful out there as you choose your Iceland destination wedding photographers! 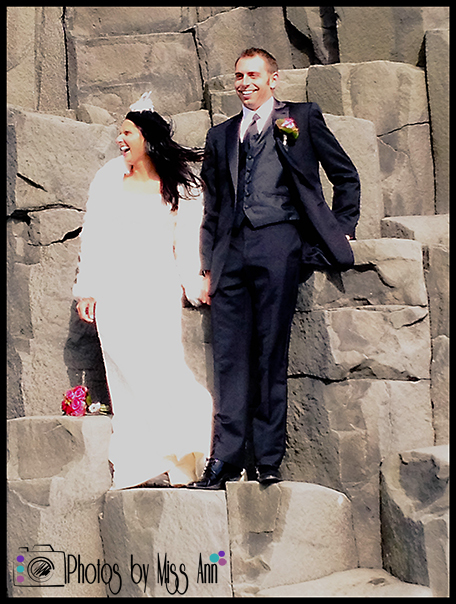 At Photos by Miss Ann, we thrive on adventure (details!) 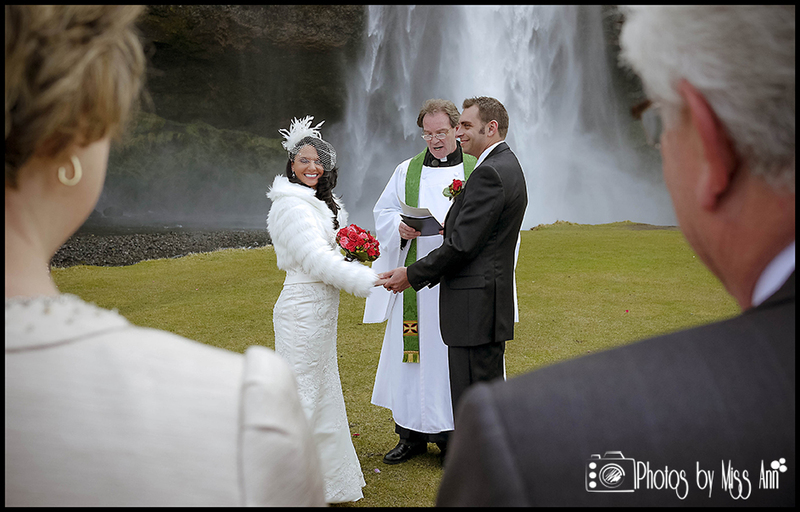 and love… We also strive to be your premiere Iceland wedding photographer by always exceeding your expectations and creating portraits you will love for a lifetime. 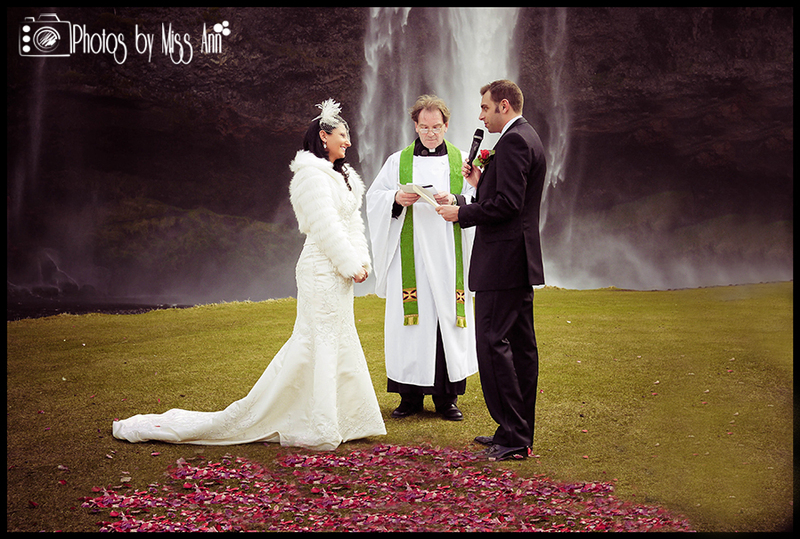 So whether you are getting married at the stunning Seljalandsfoss waterfall like Chris and I did or at the hundreds of other gorgeous Iceland wedding photography spots we would love to be your destination wedding photographer and destination engagement session expert! Please visit: Photos by Miss Ann for more information!